Ever since Priyanka Gandhi took over as the general secretary of the grand old party, there had been speculations that Varun Gandhi, may join the Congress. 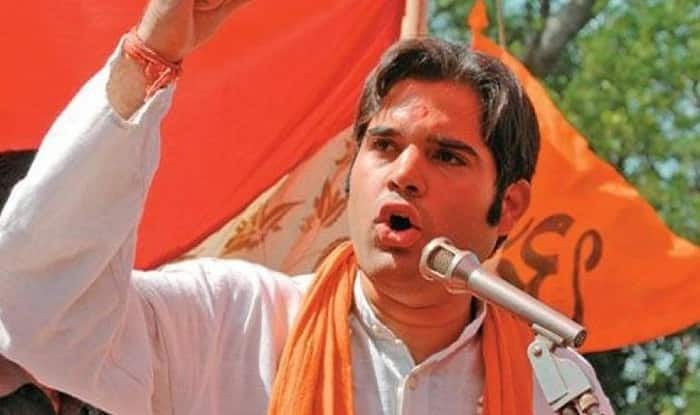 Varun Gandhi, cousin of Rahul Gandhi, is at present a Bharatiya Janata Party (BJP) Lok Sabha member from Sultanpur in Uttar Pradesh. His mother Maneka Gandhi is the Union Cabinet Minister for Women and Child Development in the Narendra Modi government at the Centre. Earlier on January 23, a few days ahead of the announcement of dates for the Lok Sabha Elections 2019 by the Election Commission of India, Priyanka Gandhi Vadra was appointed the Congress General Secretary for Uttar Pradesh East by All India Congress Committee (AICC) president Rahul Gandhi. Making the announcement, the Congress informed that Priyanka will be taking charge of her responsibility with effect from February first week. If reports are to be believed, she will contest the upcoming general elections from Rae Bareli constituency. The seat is currently represented by her mother Sonia Gandhi, in Lok Sabha.